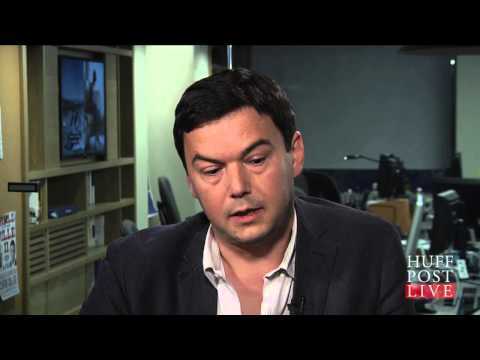 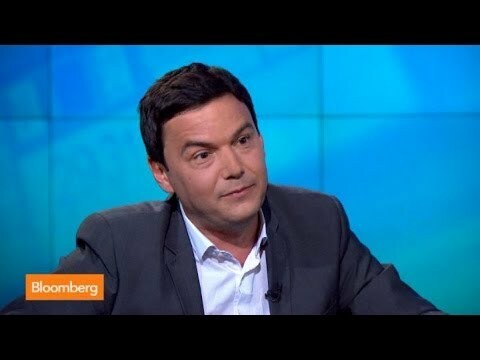 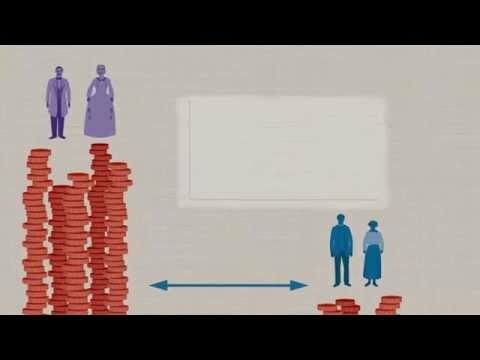 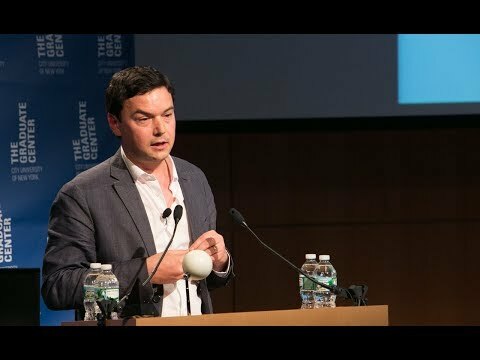 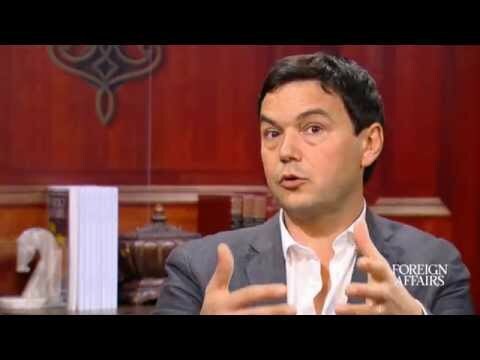 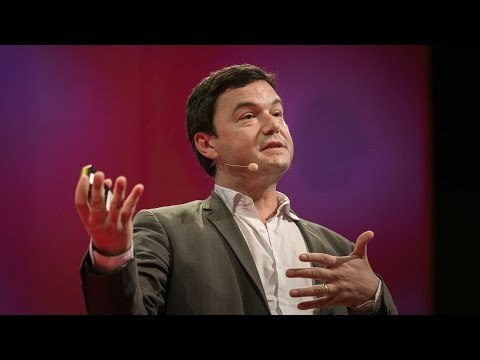 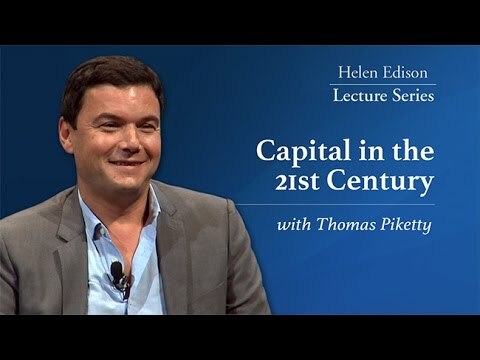 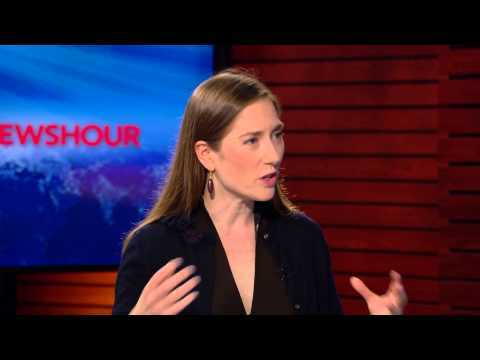 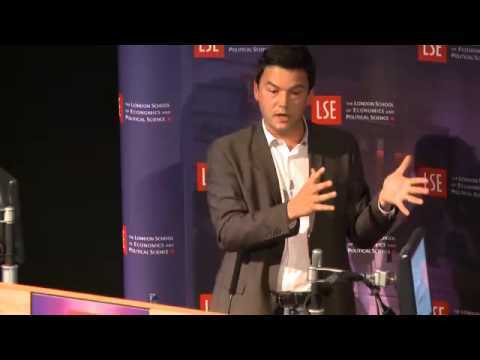 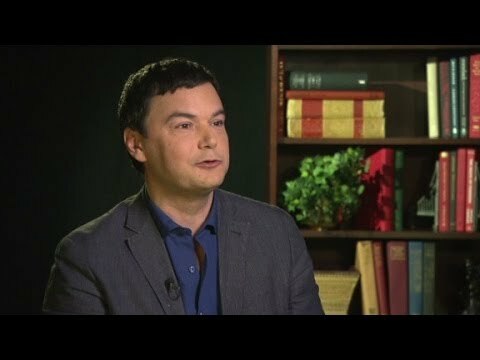 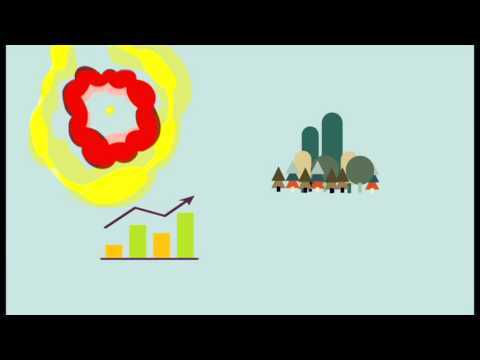 A critical review of Piketty's Capital in the 21st Century. 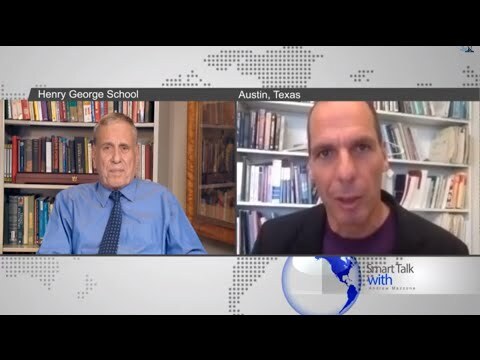 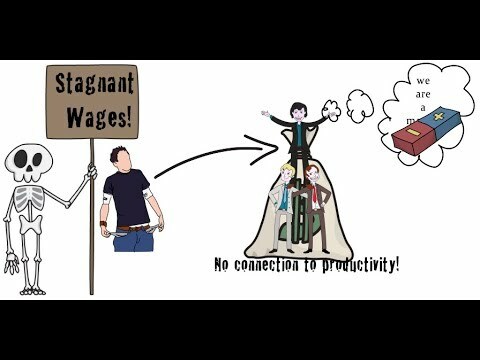 Has been posted with permission by davidharvey.org. 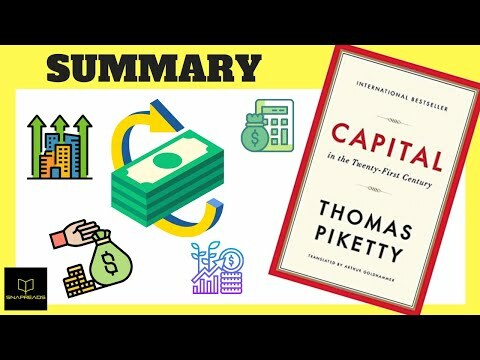 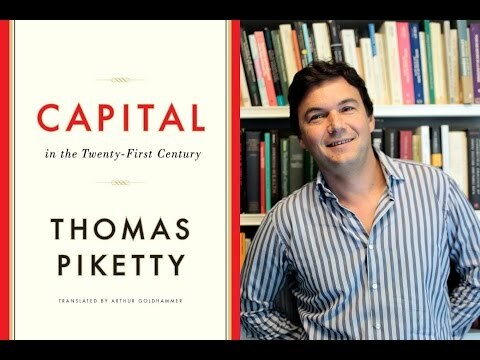 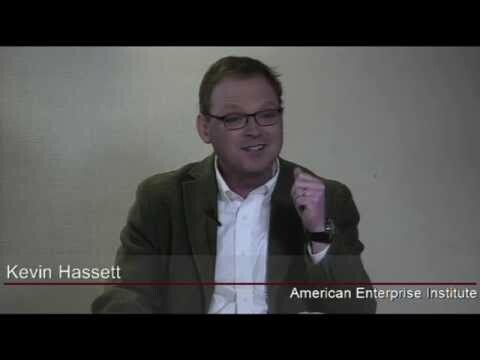 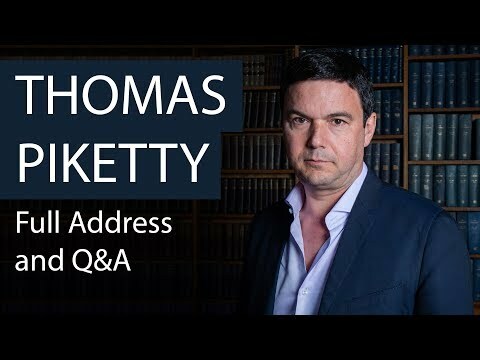 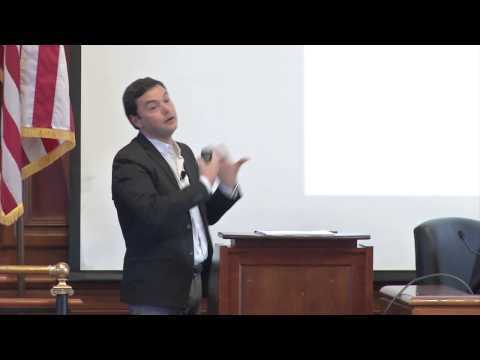 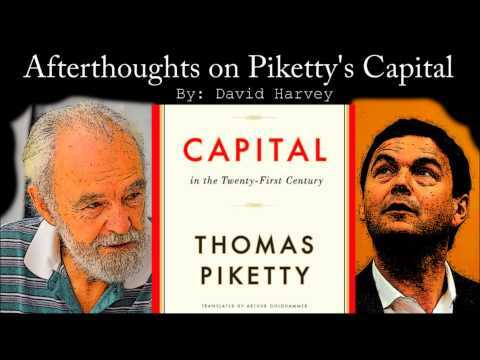 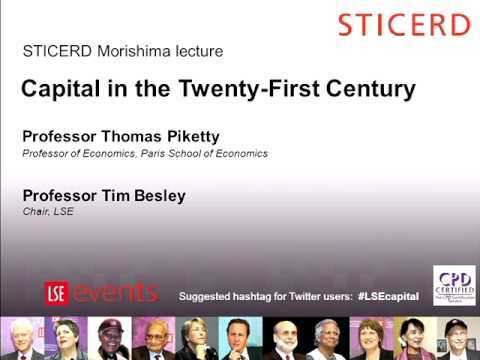 Kevin Hassett responds to Thomas Piketty's "Capital in the Twenty-First Century"